You can enjoy sake in all nine breweries across Tokyo, – Ryogoku – Edo NOREN 1F “Tokyo Shouten”. It will be held for 6 days from 26th June to 1st July 2018. In the last time held in March, 776 people attended for 5 days. Tokyo as a metropolitan city, symbolized by skyscrapers and advanced technology and culture. In here, there are firmly breathing “the skill of the crafts handed down from generation to generation”, “powerful and beautiful rich nature” and “the culture of the Edo passed down quietly”. 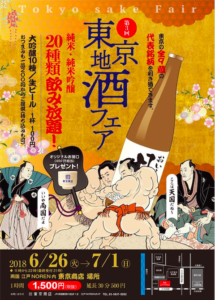 The fair will be held with the hope that the customer enjoys and compares the taste sake of traditional Tokyo sake brewery casually and gets to know about Tokyo local sake. Taste freely representative brands of 9 breweries sake in Tokyo from the automatic tasting machine which is Kanto area only one. All you can drink 20 kinds of Junmai / Junmai Gijo! You can drink 10 kinds of Daiginjo and draft beer 100 yen per one cup. The bites of Tokyo special products from 200 yen. E.g. Okutama pickled wasabi and Kokugikan Yakitori (Grilled Chicken Skewers). You can also buy items which your favourite sake and bites. It is available to bring your own bites. Special present: Tokyo Shouten original Ochoko (equivalent to 400 yen). ¥1,500 per hour (excluding tax). Extension 30 minutes ¥500 (excluding tax). All you can drink for 60 min. One plate snack and origenal Ochoko including. Enjoy hot summer with Sake! 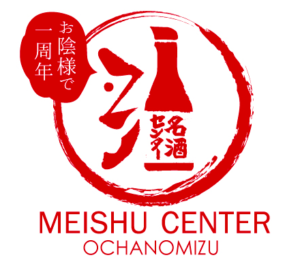 This festival offers about 50 different sake, especially perfect for hot summer such as sparkling sake, summer sake and nama sake from all over Japan! 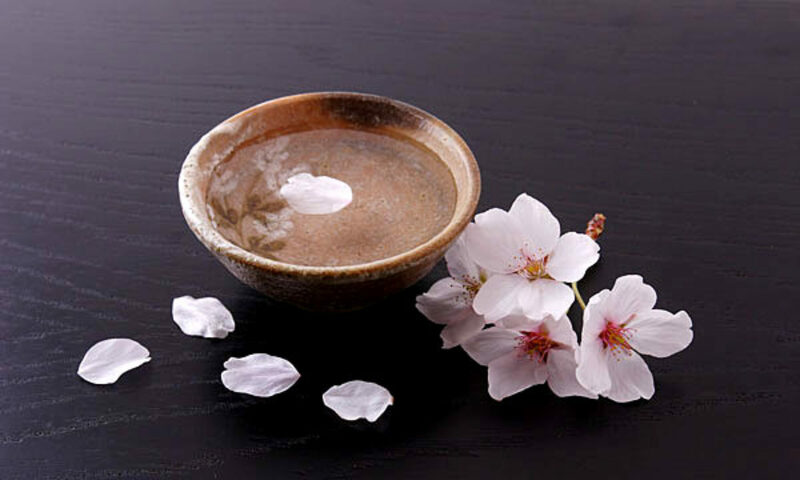 Sparkling sake is light, fruity and tingling, and has replaced Champagne and Prosecco in Japan for many occasions. It would match with fresh oysters, fresh salmon carpaccio and of course Sashimi with wasabi!